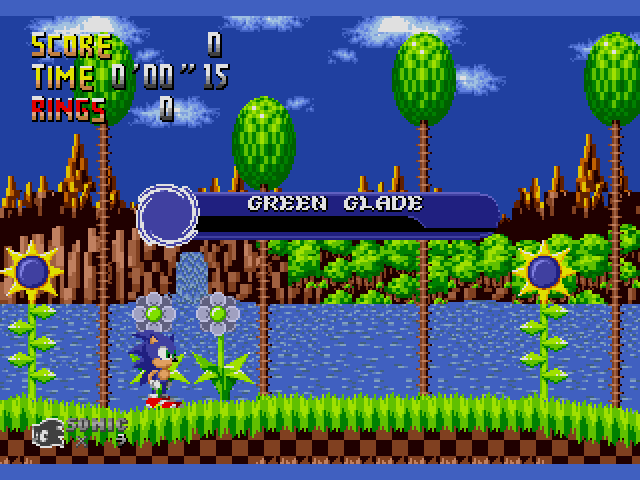 Sound and graphics modifications are the most basic that can be done to Sonic 1. However, some people are so talented that their creations are mindblowing! This is one of those. 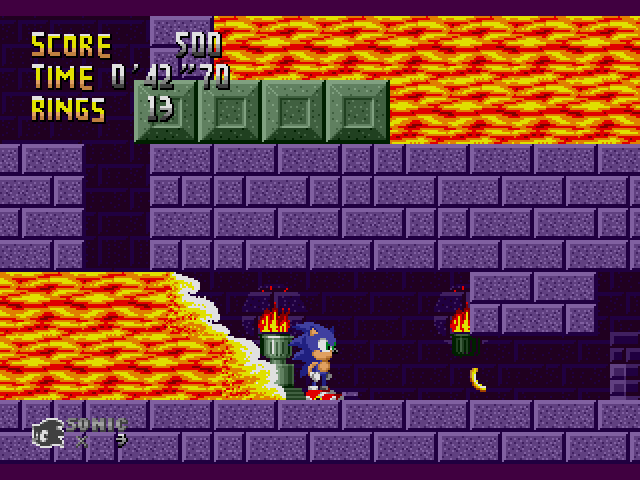 On this, Sonic - The Lost Land, the creators tried to convey a new and refreshing look for the game, but unfortunately, the game was left unfinished, so only the first zones have new map layouts. 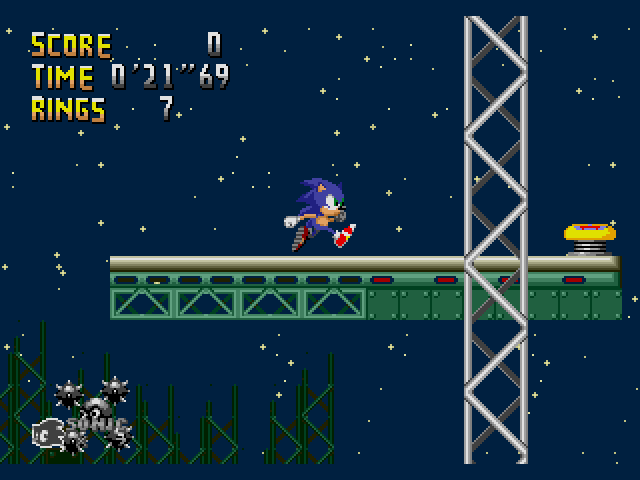 However, all other zones have changed graphics, making them look astonishing. 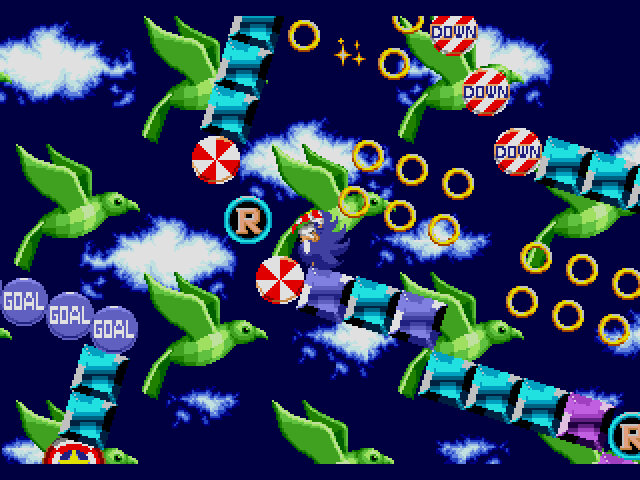 The gameplay was left as much vanilla as they could, with the only addition of a super dash, a kind of spindash that triggers immediately (instead of being charged on). 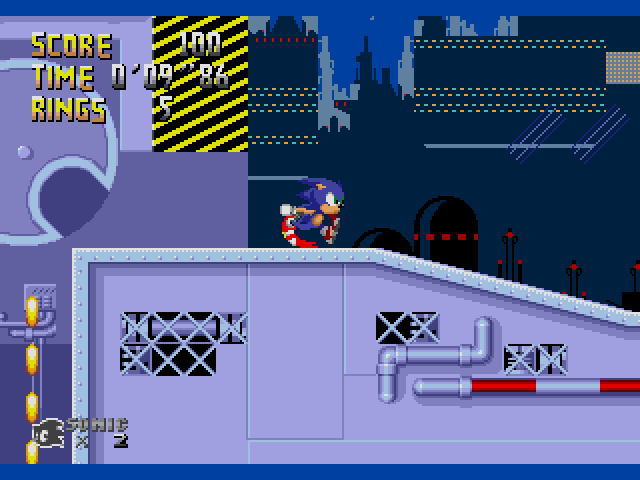 If you want to try a different look for Sonic 1, and some interesting map layouts, try this one. 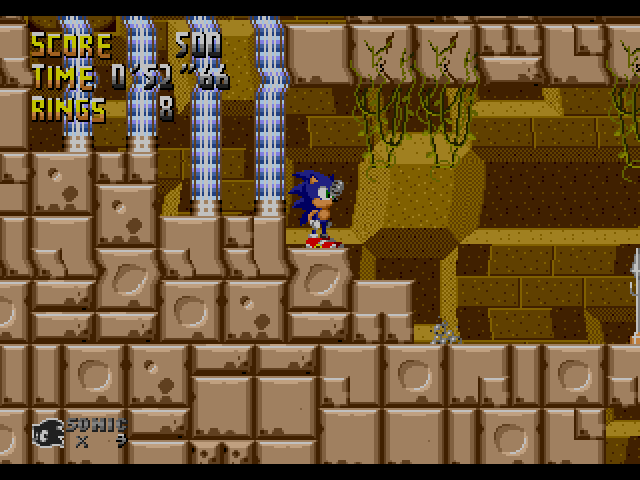 Sonic the Hedgehog (USA, Europe) [Hack by Team Lost Land v4.0] (~Sonic - The Lost Land) is a game that was originally published by Sega. 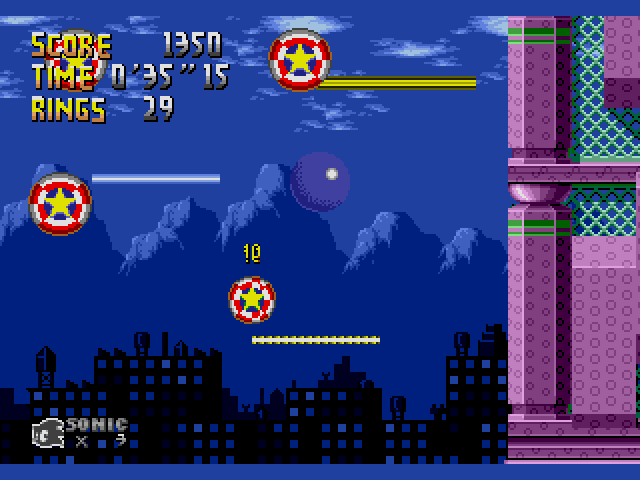 This game features Sonic the Hedgehog with different stages with different colors. Now you can add videos, screenshots, or other images (cover scans, disc scans, etc.) 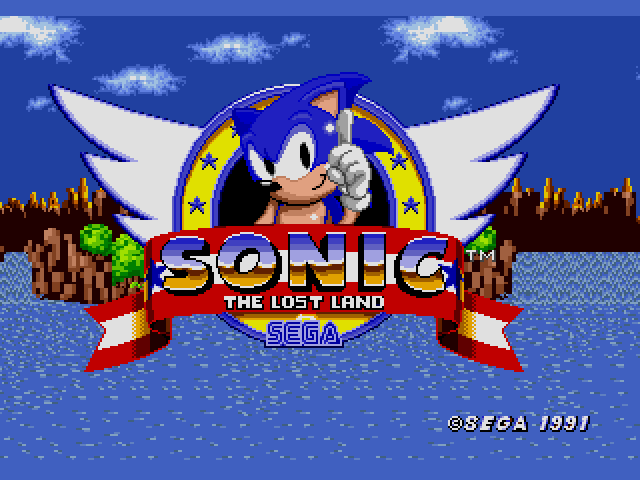 for Sonic the Hedgehog (USA, Europe) [Hack by Team Lost Land v4.0] (~Sonic - The Lost Land) to Emuparadise. Do it now!